The monitor is the computer itself. 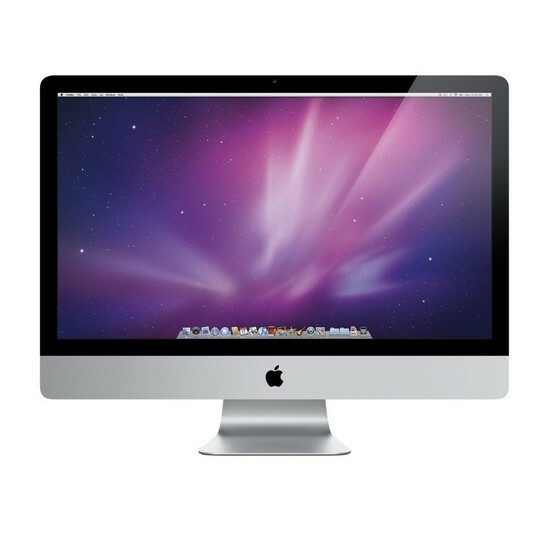 The computer monitor is the screen through which you view everything on the computer - pictures, internet, word documents etc. They come in many different shapes and sizes and usually just in black or white. In the third generation of computers particularly, the monitors were big and 'clunky' but now there thin and flatter. There are many different well known electrical companies that sell computer monitors.